Keys of Hope Consultants, LLC was derived from two dynamic licensed Social Workers who came together based on their passions to serve, uplift and empower others. Lauren Capel and Tierra Sydnor-Diggs shared a vision of the need for restored hope and healing in individuals, families and communities across the world. They felt an urgency to provide education and support to individuals and organizations dedicated to improving the quality of life to people with mental illness and those burdened with life challenges. Lauren and Tierra are dedicated to providing high quality services that will empower, strengthen and educate individuals, professionals and organizations on matters related to mental health and wellness. Combined, they have over 20 years’ experience providing a wide array of clinical and holistic services to children, families and organizations. They believe that a supportive environment and effective training are indeed keys to increasing awareness, building competence and skill, which will subsequently contribute to rebuilding a sense of hope, restoration and healing to individuals and the communities in which they reside. Lauren H. Capel is a co-founder of Keys of Hope Consultants, LLC. She is an experienced licensed clinical social worker, with over 11 years’ of progressive experience providing support and clinical services to children, families and communities. Lauren is a highly skilled trauma trained clinician and has provided therapy services to children, adults, and families in matters pertaining, but not limited to, substance abuse, depression, anxiety, grief, anger, and mood disorders. Through her experience of providing services, Lauren discovered her God given purpose as an agent of change for individuals and an advocate for empowerment in communities and organizations. Lauren has held positions in management and leadership with proven ability to creatively and efficiently enhance service delivery and make a positive impact within organizations. She is a passionate and influential leader who guides and mentors clinicians and human service professionals dedicated to servicing individuals and families with emotional and mental health needs. Lauren is also a field instructor for Masters level social work students and a certified Mental Health First Aid instructor. She has presented at national and local conferences, authored a published article, and partners with other organizations to provide volunteer support to vulnerable populations. Lauren obtained a Bachelor of Science in Health Management from Howard University and a Master’s in Social Work from the University of Maryland, Baltimore. Lauren is passionate about teaching, consulting, mentoring and providing education to families, communities and other professionals. She is a Baltimore native, who enjoys traveling, running, music, arts and being a wife and mother. 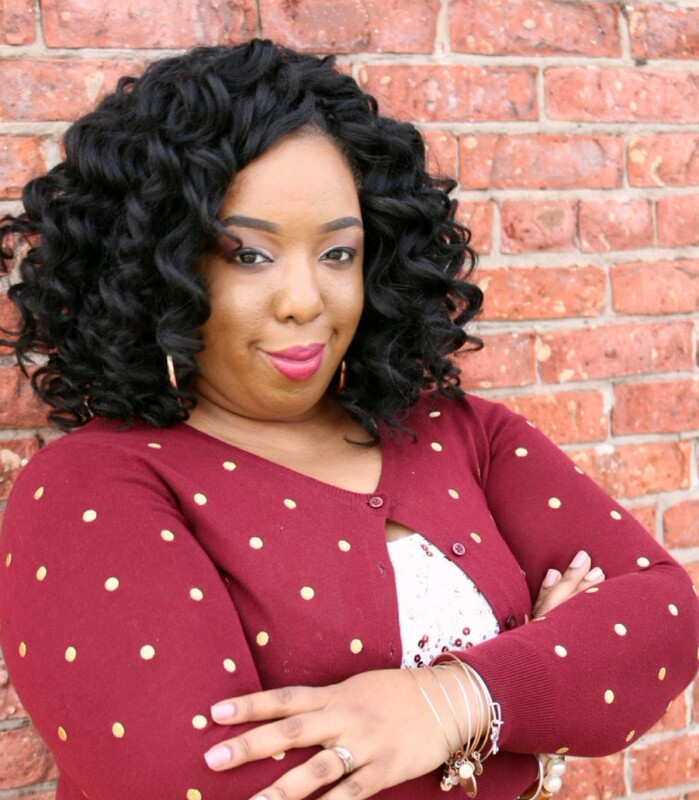 Tierra Sydnor-Diggs is a co-founder of Keys of Hope Consultants, LLC. She has served as a Clinical Faculty Instructor and Director of Resident Services at the University Of Maryland School Of Social Work. Tierra is a licensed social worker, visionary, speaker, trainer, coach and mentor. Tierra takes pride in providing leadership, education, vision and innovation related to self-development, community engagement and mental health and wellness. 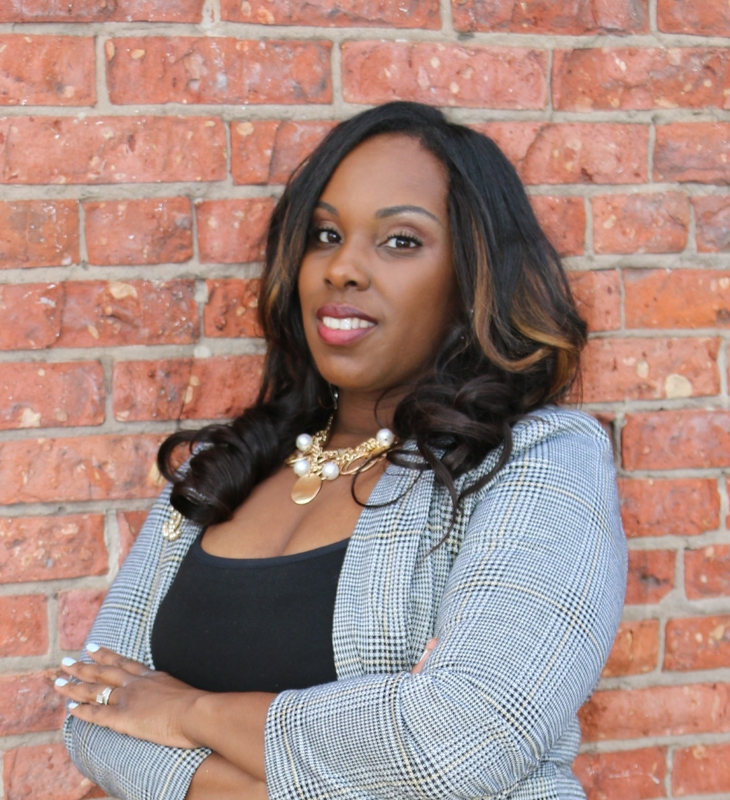 Tierra has over 15 years of experience and has dedicated much of her professional career to providing an array of services to children, adults, families, communities, churches and schools using strengths based approaches to advocate, empower, educate and uplift. Tierra is a sought after speaker and trainer. Some of her speaking engagements have included the MARFY Conference, Maryland State Department of Education, Maryland Behavioral Health On-line Training Site, the Association for Conflict Resolution Conference, The University of MD Child Welfare Academy, and the University of North Carolina Black Mental Health Symposium. Tierra is also trained as a facilitator of 3 evidenced based parent education models, has been published in the Child Adolescent Psychiatric Clinics Journal Volume 24, Issue 2. Tierra is a native of Baltimore. She is a devoted wife and mother of two boys. She is an avid volunteer and serves as a youth leader at her church. Tierra is a huge advocate for self-care. Not only does she encourage others to practice self-care but she too strives to implement acts of care that impacts her mind, body and spirit into her daily routine.